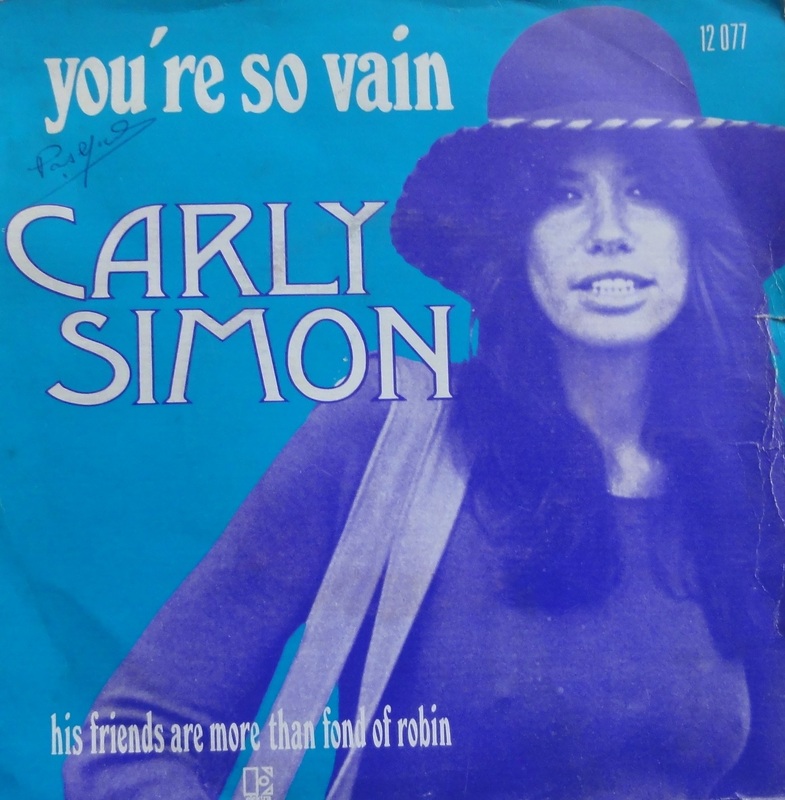 You’re so vain, written and performed by Carly Simon. This song got stuck in my memories a few weeks ago. I’m gonna sing this song! I said so while i was sitting in the car with Daniël on our way back from the beach. I have been rehearsing this song for around two weeks. I still don’t know it by heart, but i’m getting better. I’ve known this song for a long time, probably around the 70s. I never thought much about it, simply accepted it. I did always like the chorus. You’re so vain, you probably think this song is about you. Clever. Very clever. So here i am singing this one. I hope you enjoy it.